The amazing taste of root beer added to our raw wildflower honey for a treat you would not believe. When added to pork, ice cream, or toast; the mouthwatering combination will leave you mystified. 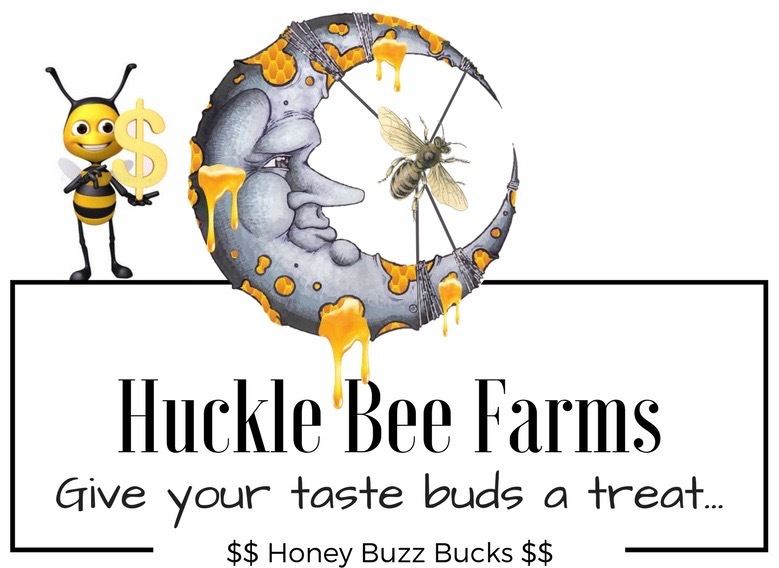 Save on a Bundle...Order 3 or more Infused Honey and Save $2 / Bottle! The root beer flavor is not overbearing and makes this a very tasty honey. Andrea B. Don't care for honey and root beer mix. Rather have root beer float with ice cream. Root Beer Honey Just a light hint of root bear that makes this honey a keeper. Andrea B.